Tracey qualified as a Clinical Psychologist in 1995 and shortly after travelled extensively. 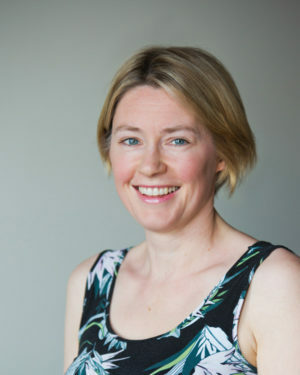 She worked as a Psychologist in both London and Australia, broadening her clinical experience in a variety of mental health settings. 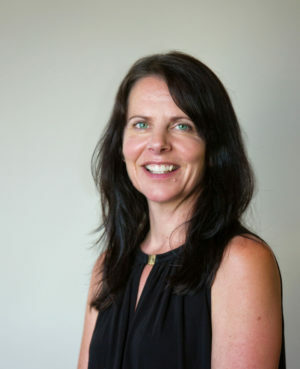 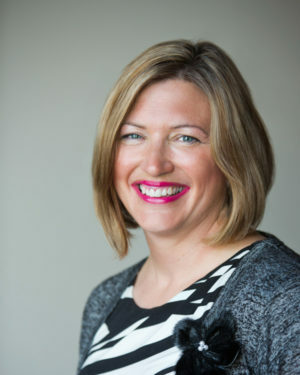 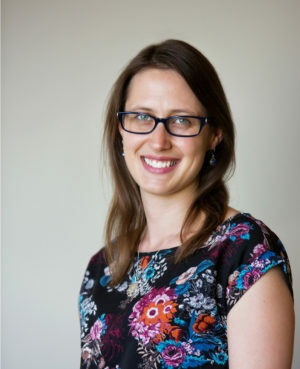 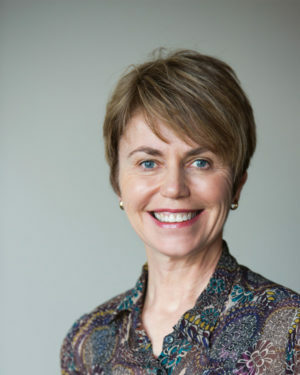 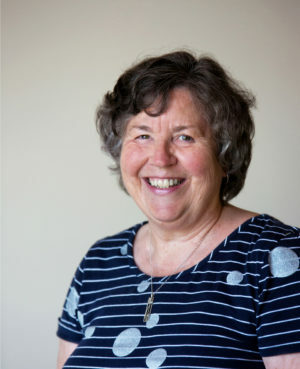 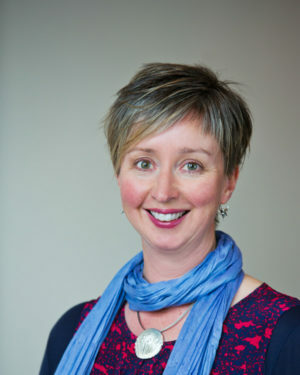 Tracey began working with youth (including individual, family and group work) in Australia and has continued this work since returning to Dunedin. 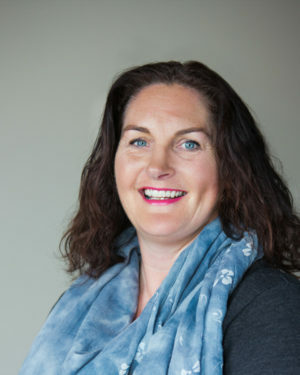 Tracey joined Psychology Associates in 2005 and spent five years at the practice, working predominately with adults, before taking maternity leave. 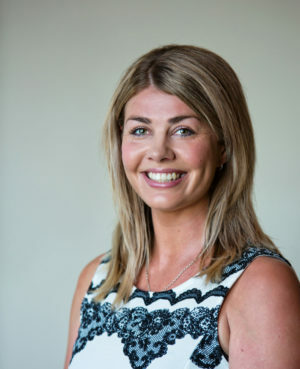 She returned to the practice in 2017, the proud mum of two wonderful girls. 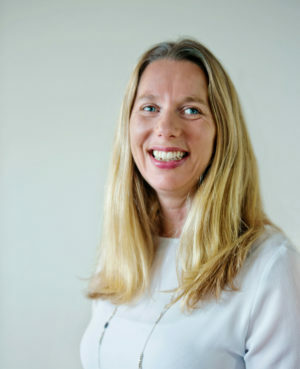 Tracey trained in Cognitive Behavioural Therapy (CBT) and has spent most of her career utilising this model. 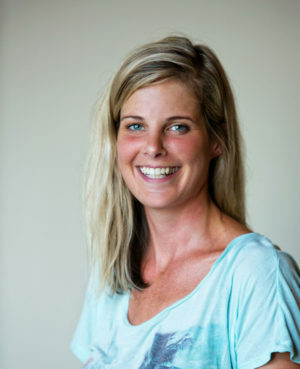 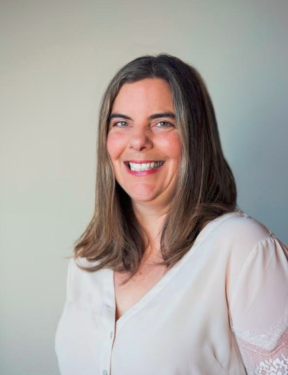 More recently she has developed an interest in Acceptance and Commitment Therapy (ACT) and mindfulness based interventions and has been enjoying incorporating these models into her work. 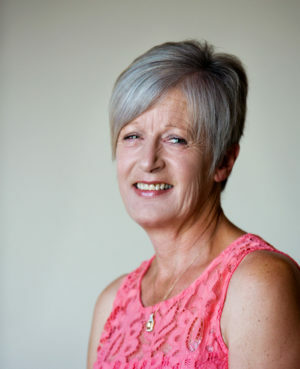 Tracey is warm and relaxed and enjoys working with her clients to help them overcome their difficulties and live the life they desire.